There are always different events and festivals on in and around Parramatta. 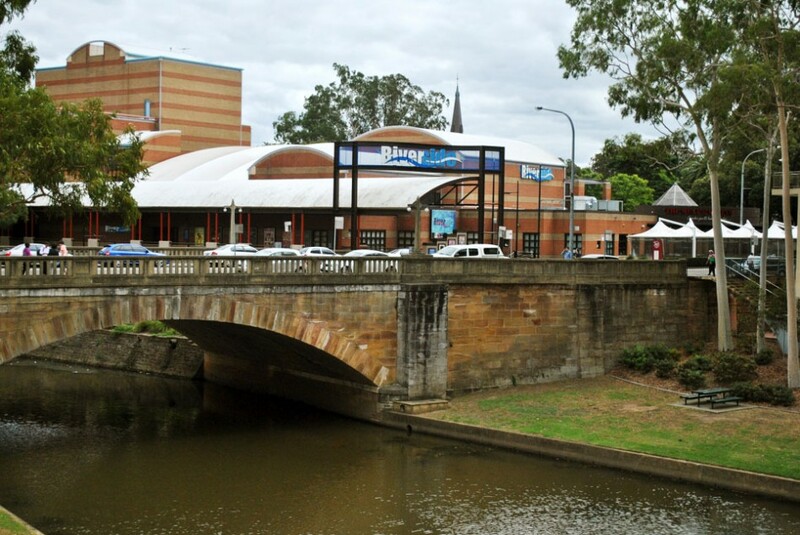 Check out the Discover Parramatta website for what’s on. 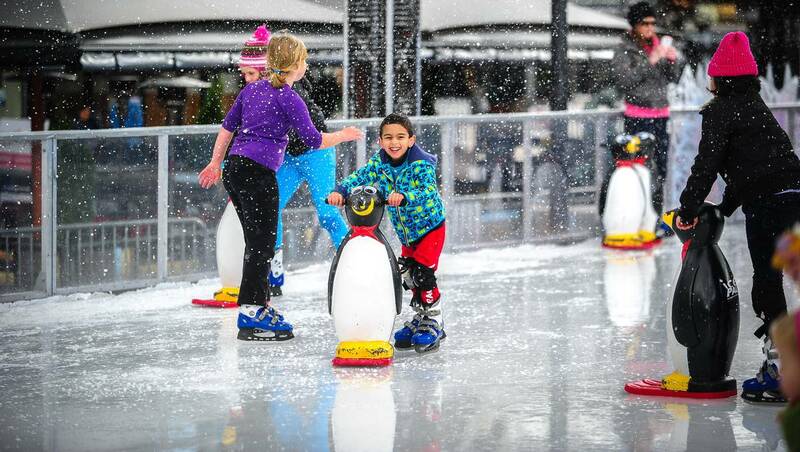 From 25 June -12 July Parramatta Winterlight will feature a a giant outdoor ice rink. From 10am each day there will be themed stalls, free winter activities for children, as well as an assortment of food outlets serving up all your favourite wintery treats. 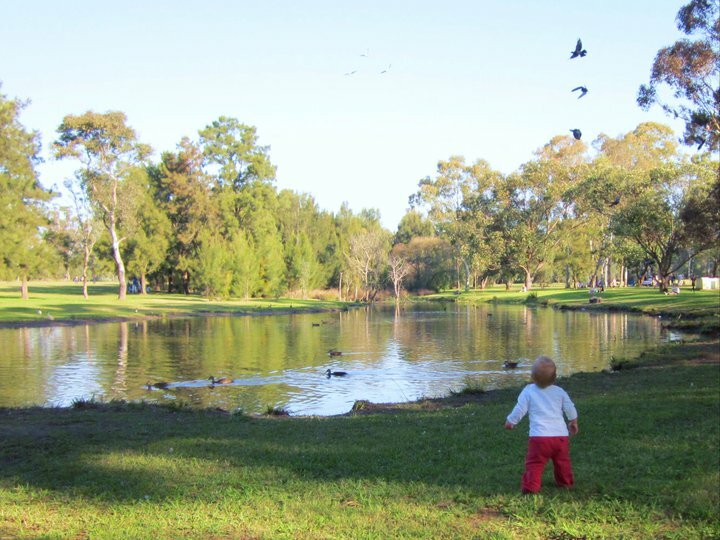 The World Heritage Parramatta Park is only a short walk from the Rivercat stop. The 85ha park has a 3.2k walking/cycling circuit great for kids with scooters or bikes and two large kids playgrounds. There is a range of self-guided walking tours ranging from an Aboriginal Landscape Trail to one that explores the Park’s Monuments and Historic Sites but I personally love just heading in and exploring on our own. There are BBQs onsite and plenty of space for picnics and a couple of on-site historic buildings with cafe/restaurants and a Tea-House. If a show is more your style, the Riverside Theatre often has great family productions with matinee showings. Upcoming shows include Mary Poppins, Erths Dinosaur Zoo and Snugglepot & Cuddlepie (although the latter two do not have a show on Sundays). 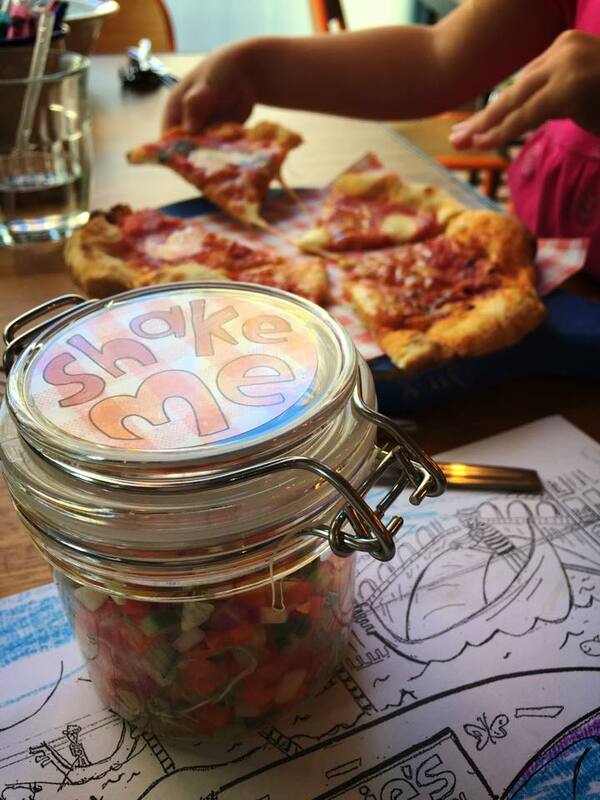 When tummies start to rumble, head back into the town centre to the newly opened Jamie’s Trattoria. Situated on Centennial Square, Jamie’s Trattoria is more casual than it’s sister restaurant Jamie’s Italian in the Sydney CBD, but it doesn’t lack any of it’s style or taste. 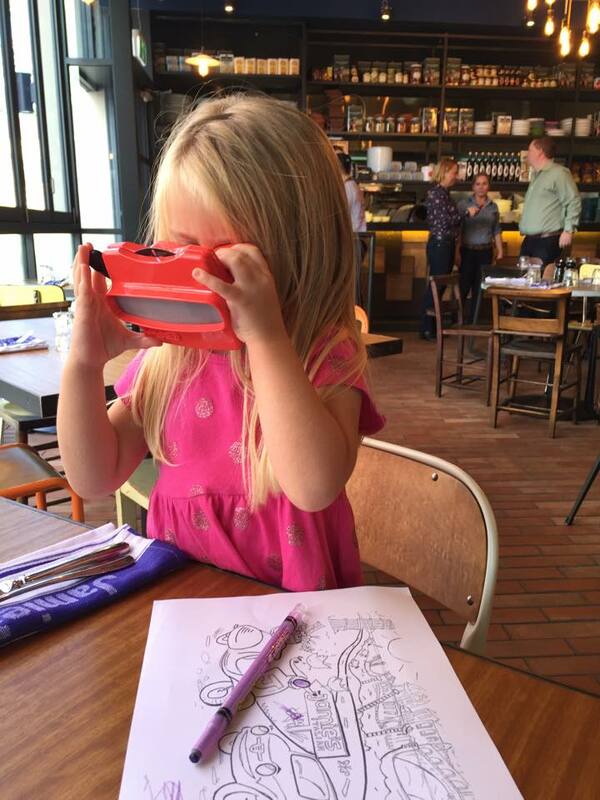 It is perfectly set up for a great child-friendly experience, with high chairs, child-size cutlery and fantastic children’s menus presented in the form of photos on a viewfinder. 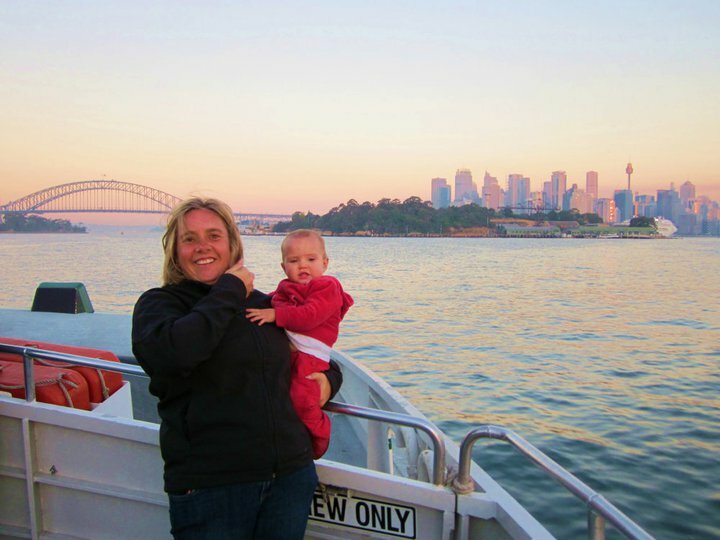 After a full day in Parramatta, grab the Rivercat back to the city again to grab some gorgeous views of the Harbour Bridge and the city as you arrive back to Circular Quay.